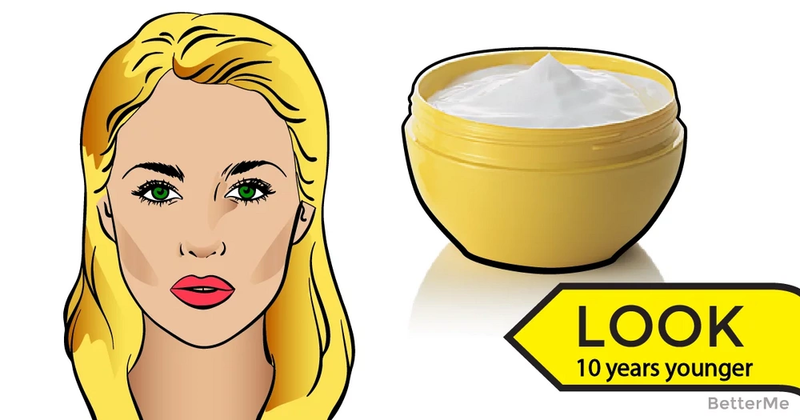 Look 10 Years Younger With Vaseline! Wrinkle-free skin is every woman’s dream. And, while the market is loaded with various anti-wrinkle creams, these often fail to give the desired results even though you pay through the roof for them. But, not many women know that a common house ingredient can do wonders for crow’s feet, lines and wrinkles on your face. How does Vaseline petroleum jelly prevent wrinkles? It may keep the skin tender and elastic. Dry skin may lead to fine lines and become loose and saggy. Apply Vaseline on the face, under eyes and on lips to prevent early wrinkles. 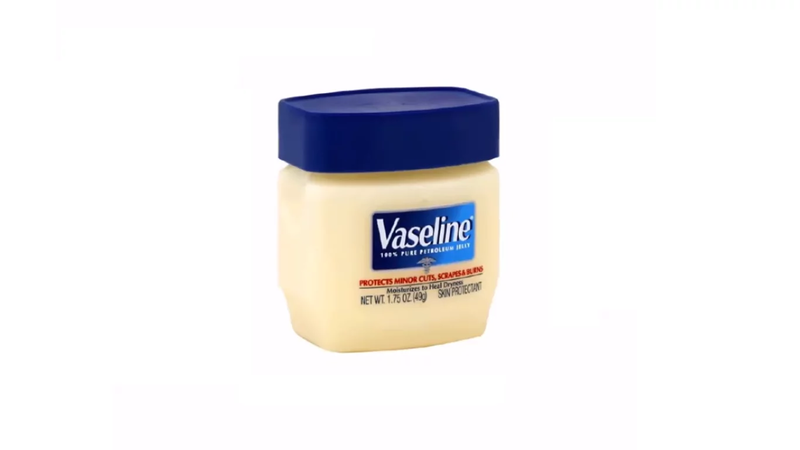 Vaseline is often used as a balm for chapped lips, and it’s also good for face and eye wrinkles. Vaseline moisturizes the skin, thus being very effective against wrinkles. It actually prevents wrinkles by making a petroleum jelly film on the skin trapping the moisture in and prevents any loss of it. That’s how it keeps skin hydrated and elastic. But furrows and deep wrinkles may not be easy to remove. They can be reduced, but not fully erased by applying petroleum jelly. Anyway, you can prevent the lines from becoming worse by applying a film of Vaseline twice every day. The best time to apply the Vaseline is before going to bed as an overnight treatment for wrinkles under eyes. It may not cause any risks or dangers if used according to its label. It can be safely used for lips, skin on face, around eyes, hands. Be careful not to put in inside your eyes because can cause discomfort.